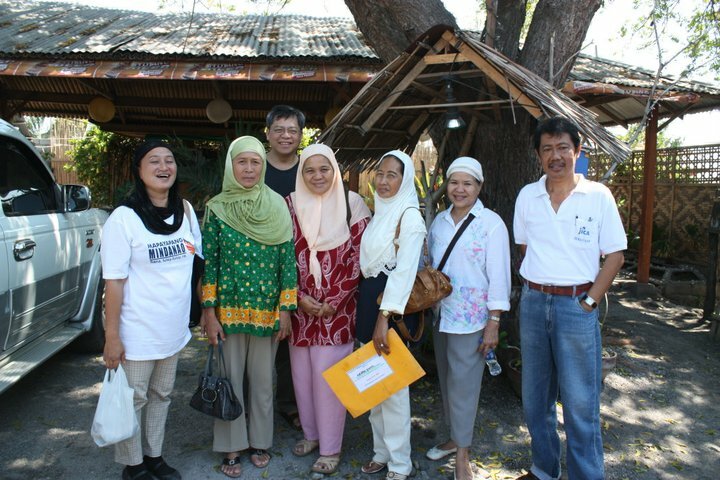 Contrary to the Marawi crisis of now almost three months, where the Maute brothers and Abu Sayyaf occupied this Islamic city and planted ISIS flags, Dr. Patricio Abinales argues that Moros from the Philippines will never become fundamentalist. At the last body count, more than 500 lives have perished in Marawi city since the fighting began on May 23, 2017, and still goes on as of this writing (Aug. 15, 2017). Read this article from an online magazine Positively Filipino and find out why. “Mukhang pera” literally means “looks like money” but is often taken to denote a “greedy or materialistic person.” The lecture plays on this double meaning by showing how politics influences history and the way it is represented in the banknotes of the Philippines. Reception and book signing follow the lecture at the Philippine Consulate General, 2433 Pali Highway, Honolulu, Hawaii 96817. This year marks the 125th anniversary of Jose Rizal’s arrival in Dapitan, his place of exile from 1892 to 1896. A lesser man would have crumbled in depression and boredom but Rizal turned his misfortune around and contributed to the development of the sleepy town through education and civic work that is the bedrock on which to build nationhood. Pls see poster for more info. Venue and time: UH Leeward Community College, August 31, 2017 (Thursday), 10:30-11:45 am, ED 201 & 202 Lecture Rooms (Diamond Head side of the campus). 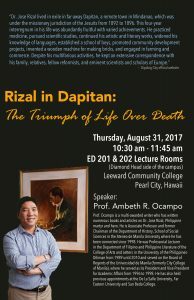 Co-sponsored with Knights of Rizal and UH Leeward Philippine Studies Program. These handwritten diaries that span the years 1969-1984 were left when Ferdinand Marcos and his family fled from the presidential palace in February 1986 and have been in the custody of the Presidential Commission on Good Government since. Prof. Ocampo is preparing the diaries for publication, collating from different manuscript sources, and annotating from newspapers and the Official Gazette. In the process being critical of Marcos’s own view of events. Venue and time: East-West Center Burns Hall, 1601 East-West Road, Honolulu, Hawaii 96848, September 1, 2017 (Friday), 12:00-1:00 pm. Pls RSVP to (808) 944-7111 or EWCInfo@EastWestCenter.org. Prof. Ambeth R. Ocampo is a celebrated Filipino historian, academic, journalist and author best known for his writings on Philippine national hero, Dr. Jose Rizal. He was Consultant to the Numismatic Committee of the Bangko Sentral ng Pilipinas and was involved in the design of the present new generation currency banknotes. 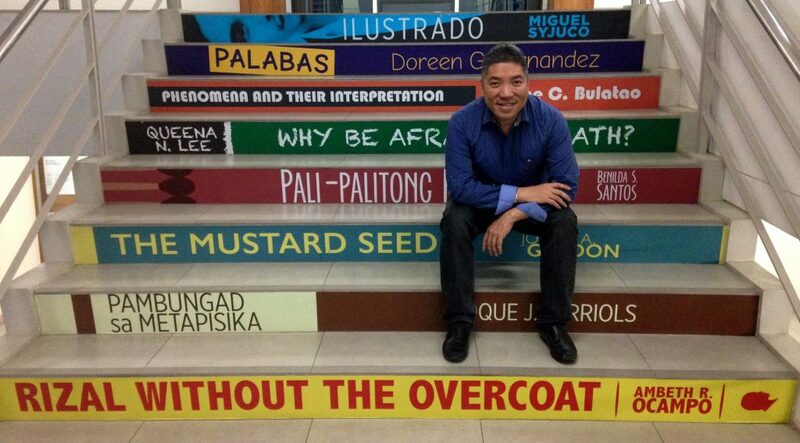 He is a professor at the Ateneo de Manila University and writes a column on Philippine history for the Philippine Daily Inquirer. Center for Philippine Studies, School of Pacific and Asian Studies, Philippine Consulate General in Honolulu, Filipino Association of University Women (FAUW), East-West Center, and Knights of Rizal.